High Roof. Safety Cage. Hands free Phone. Factory Warranty Remaining. High Roof. Air, Power windows, power locks, power mirrors, rear back up camera and sensors. Hand Free Phone. Safety Cage. Factory Warranty Remaining. Factory Payload Rating 3774LBS. Prices do not include tax, title, license, lien or $95. Documentation fee. 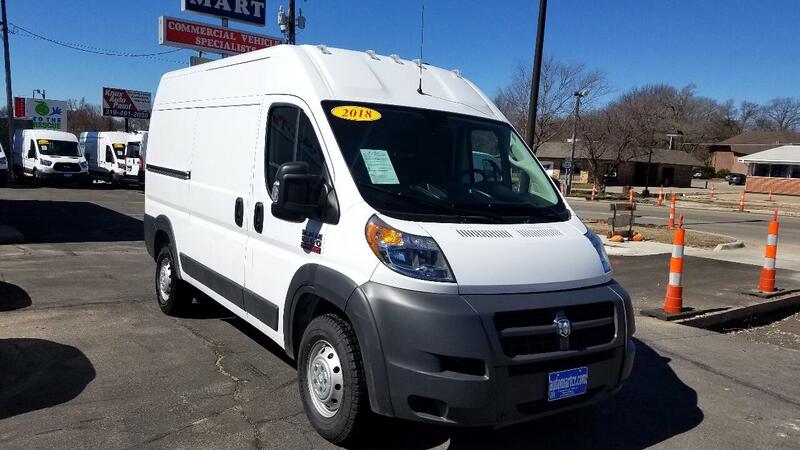 Message: Thought you might be interested in this 2018 RAM Promaster.